'Never before has North Korea been more troubling, its nuclear program seemingly more successful than anyone suspected, and the country well on the way, under the maverick young leader Kim Jong-un, to being able to deliver nuclear-loaded ballistics to US assets,' writes Kerry Brown. Nuclear war would be a disaster for the North Korean people and would almost certainly lead to the destruction of the Kim Jong-un regime. Can South Korea's 'Dream Team' Make Ground on North Korean Crisis? Inter-Korean rapprochement is a worthy pursuit, but the Moon administration is right not to sacrifice UN resolutions and US alliance coordination in the process. India and China could re-conceive and resolve their simmering border disputes by casting aside traditional power politics and drawing on their shared heritage, L.H.M Ling writes. 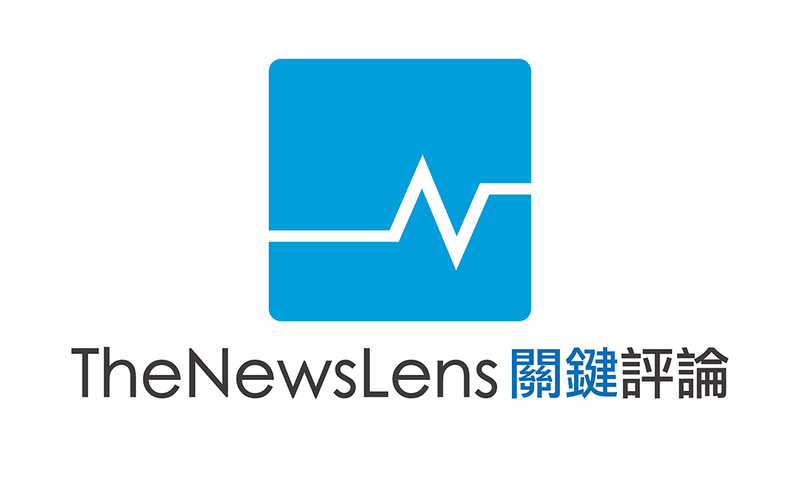 The News Lens interviews North Korean defector Hyeonseo Lee in Taipei. Is North Korean Denuclearization a Mirage? 'We must not fall into the trap of believing that a negotiated settlement with North Korea on denuclearization is impossible,' writes Hitoshi Tanaka. Much remains unknown about the strategy Pyongyang has or will develop to govern the purpose, employment and force structure of its burgeoning nuclear arsenal. Playing the Xi Card: Can China Influence North Korea? The United States should seriously assess the extent to which it could accept North Korea’s temporary nuclear status. China’s concern should be whether, in the long run, it should facilitate a nuclear-free, unified Korea that is free of U.S. troops and on good terms with the United States and China. Pyongyang’s intention in using nuclear weapons would be to destroy these American bases to remove the advantage they give to South Korea’s national defense. This is why the threat of nuclear use, especially by a more brazen regime under Kim Jong-Un, needs to be taken very seriously. The latest test was different. History matters: Russia shares a land border with North Korea and has a wealth of experience in dealing with the Kim dynasty, whose installation it directly supported some 70 years ago. The biggest stories around Taiwan today. Doubts persist though the accord says the cooperation will be restricted to peaceful purposes. Why the world can’t wait for Kim Jung-Un to fail.